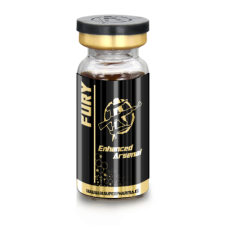 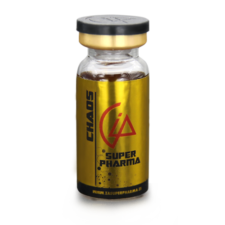 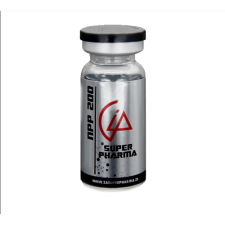 Sustanon (Sustex) is a testosterone blend consisting of a mix of propionate, phenylpropionate, isocaproate, and decanoate esters. Because of the mix of different esters, Sustanon (Sustex) has improved pharmacokinetics with the fast action of propionates and the prolonged action of longer isocaproate and decanoate esters, providing a more stable concentration of testosterone in the blood over a longer period of time. 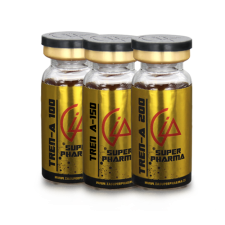 Esterification of the 17-beta-hydroxy group by different esters can prolong the action of testosterone, because testosterone esters are less polar than free testosterone. 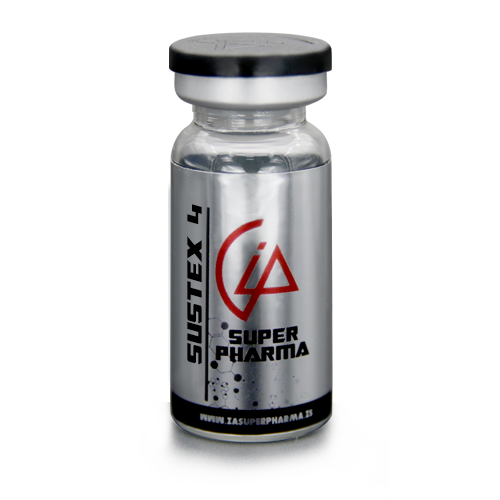 Testosterone esters in oil injected intramuscularly are absorbed slowly from the lipid phase; thus Sustex can be given at intervals of two to four weeks. 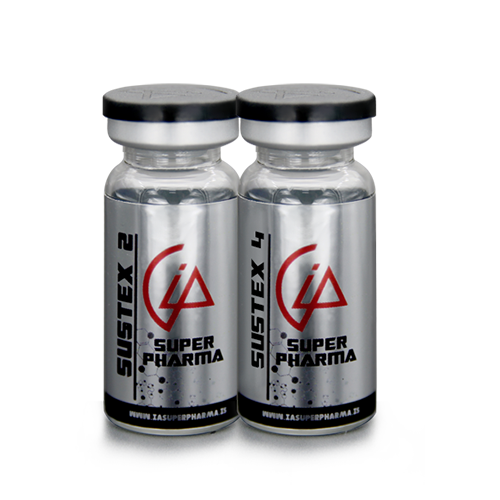 Sustanon is available in two variants: Sustex 250mg and Sustex 400mg. 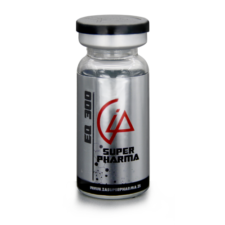 Bulk oil orders (250ml and 500ml) are packed in sterile aluminium canisters.